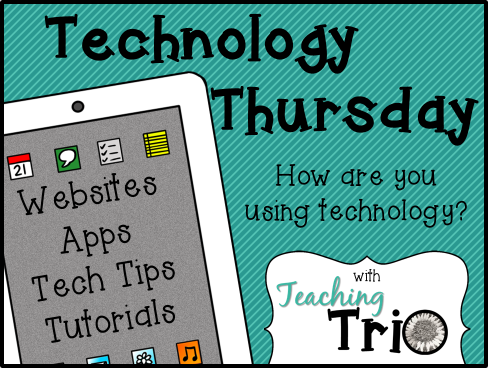 I'm joining Teaching Trio for Technology Thursday. 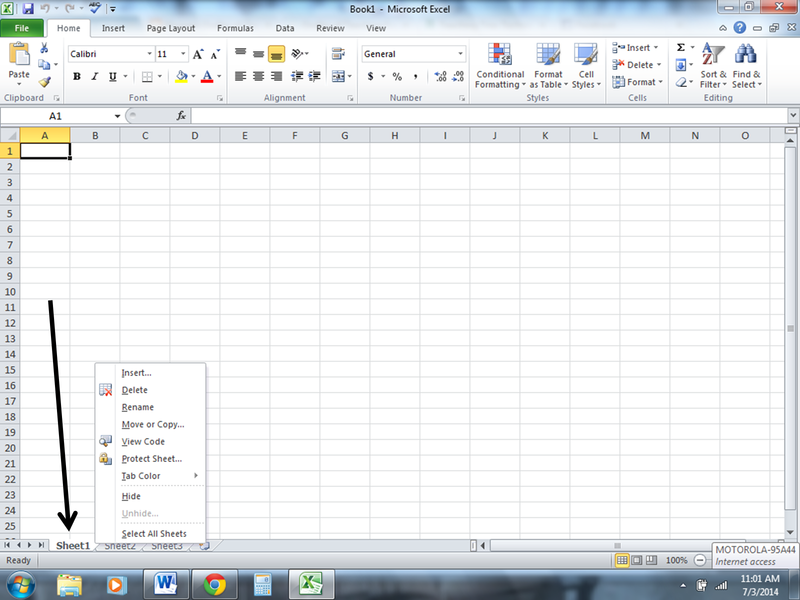 I have a few tips on how to use excel. 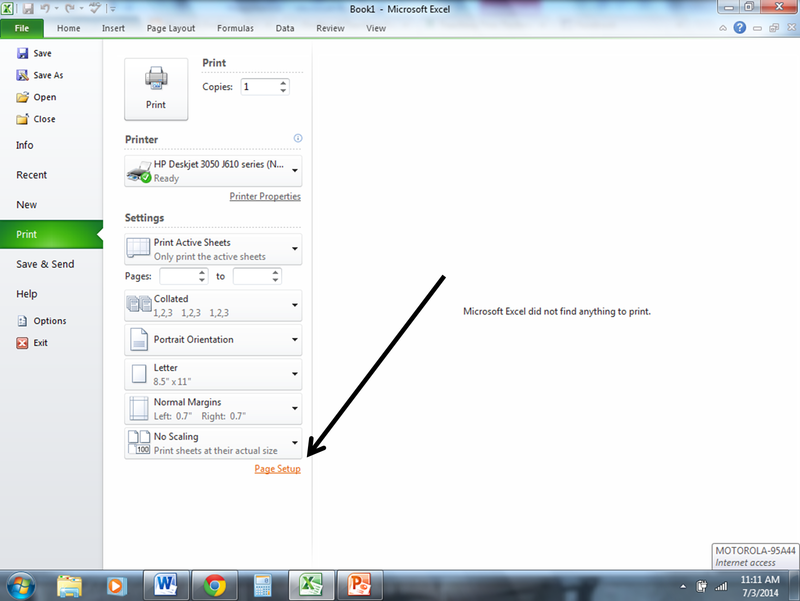 I posted last week about different excel tips, you can find them here. 1. Right click on the sheet you want to rename. 2. Then click rename the area will darken and you can type in the area. 3. Click away from area when you are finished typing. 4. To change the color of the tab, right click on the tab. 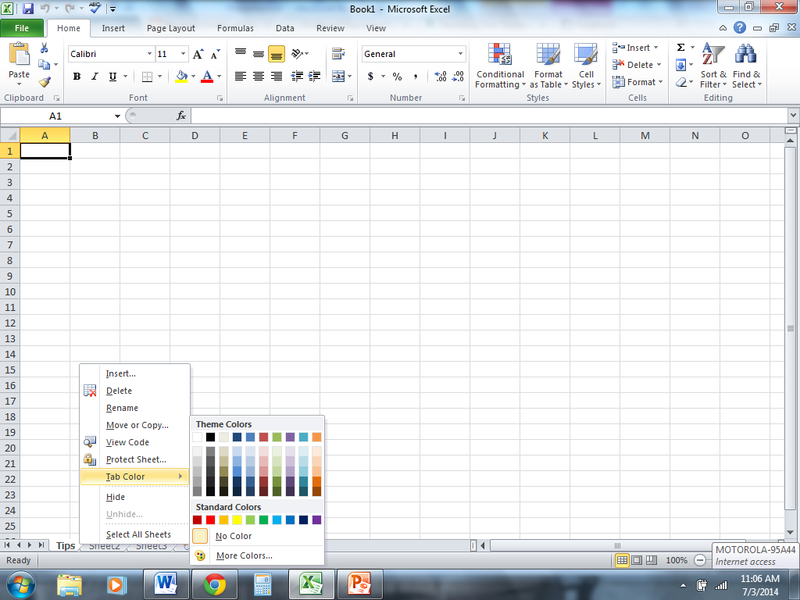 Then select tab color and finally choose the color you would like. 1. 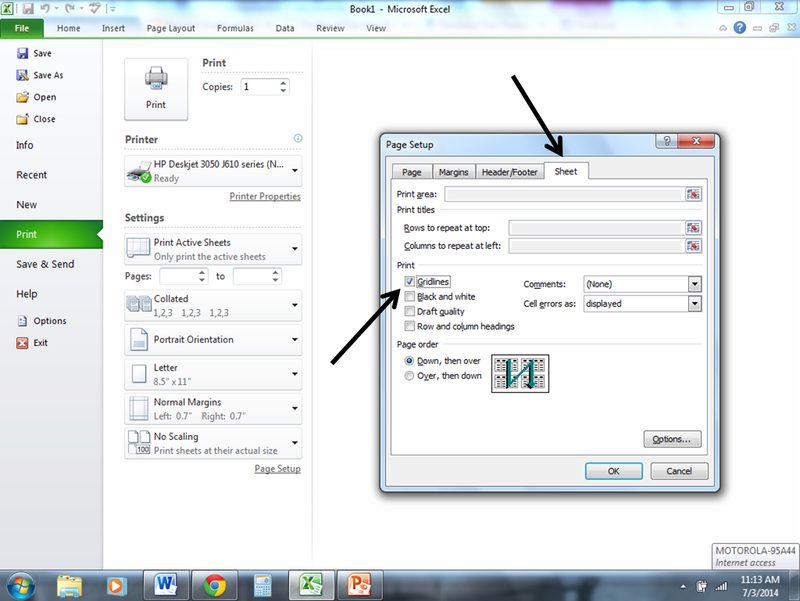 Click on file and then click on print. 3. 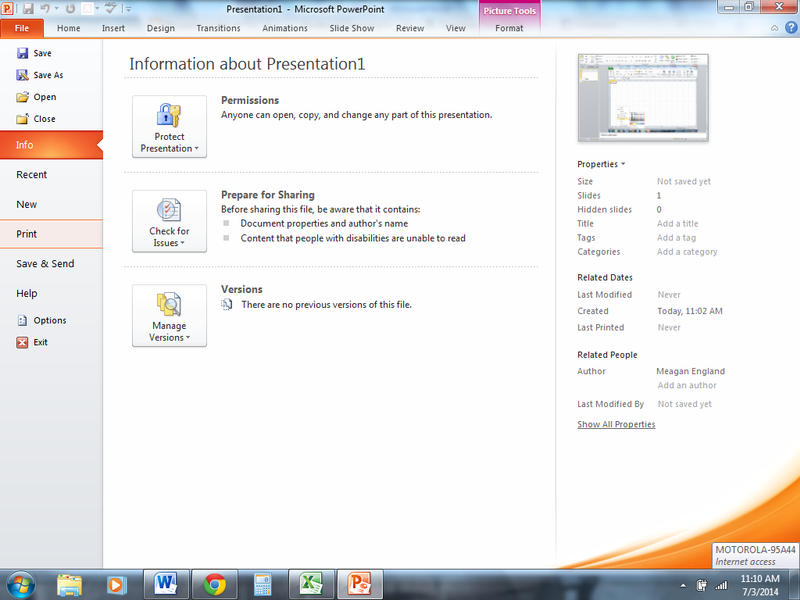 Click on the sheet header. I hope these were helpful. If you are wondering how to do something in Excel, please comment below and I'll be sure to do a tutorial on that subject.